While some wrestlers are able to easily find their niche and an in-the-ring persona that attracts fans and enthralls audiences, others struggle to find that ideal way to present themselves. Sometimes it’s due to the product’s bad writing. For these wrestlers, fame remains elusive despite skill and charisma. 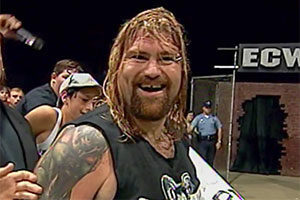 Such was the case with Mike Shaw, a professional wrestler who went by a number of names during his career including, most notably, Norman the Lunatic in WCW, and Bastion Booger with the WWF. Sadly, Mike Shaw never achieved the notoriety he desired, and even more tragically, the Bastion Booger death story arrived much too early in his life. His undercard status can partly be blamed for bad writing. Shaw was well known as an agile big guy and was trained by Killer Kowalski. Yet, his comic-relief gimmick as a donut eating slob didn’t exactly give him a fair chance to get over. Bastion’s WWF debut – June 19th, 1993. Mike Shaws’s professional wrestling career was marked by many transformations, as he continually tried to reinvent himself in ways that would appeal to fans. 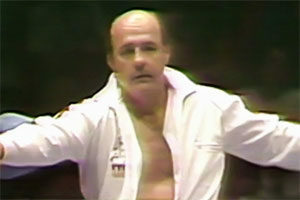 Although he never achieved major fame, he did win the NWA Canadian Tag Team Championship two times. 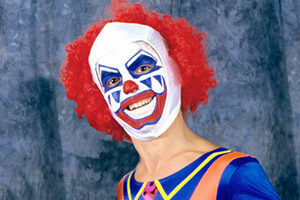 Shaw was also ranked among the top 500 best singles wrestlers by Pro Wrestling Illustrated in 2003. At 6 foot 3 inches in height, Mike Shaw was seriously overweight at 401 pounds. Using his Bastion Booger character as comic relief, the WWF went as far as to “award” Bastion for a Slammy Award: “Most Likely to See Jenny Craig.” Something tells us the PG-era wouldn’t give out such an award. Ultimately, obesity would play a role in the Bastion Booger death. 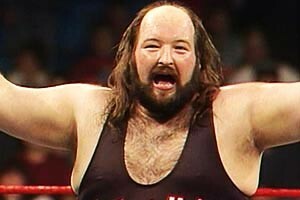 Although he retired from wrestling in 1994, Bastion Booger continued to love the sport. He opened a wrestling academy in Skandia, Michigan, and worked with young people who wanted to become professional wrestlers. Shaw also worked in public relations and security for the Ojibwa Casino. In 2007, Bastion Booger returned to WWE Raw to participate in the 15th anniversary special, leading some to speculate that he might be returning to the ring for good; however, the appearance would prove to be his final one. Not much has been shared by Mike Shaw’s family about his death. He passed away on September 11, 2010, in Marquette, Michigan. He was 53 years old at the time. Survived by a wife and two children, Shaw reportedly died of a sudden heart attack. 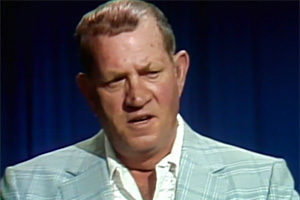 While nothing has been confirmed about the former wrestler’s health, many people rightfully speculate that his weight contributed to his cause of death. Obesity greatly increases the risk of heart attack. 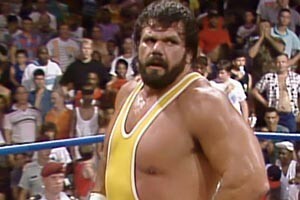 Even though Bastion Booger never achieved great fame, his death was mourned by the world of professional wrestling. 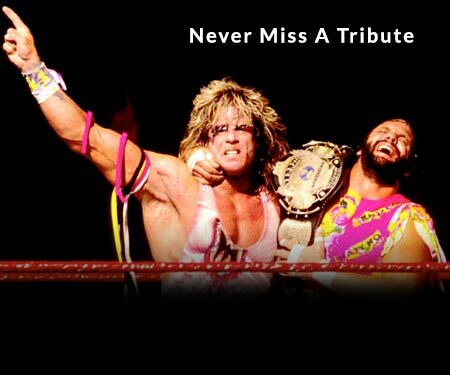 Today, you will find various tributes to the wrestler online. A number of professional wrestlers gave their condolences to Mike Shaw’s family following his death. 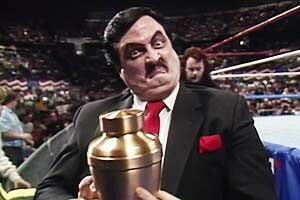 Despite this, Wrestling Unlimited reported that the WWE didn’t publicly acknowledge the death of Shaw. Have a comment about Bastion Booger? Sound off in the comments section below.